Don't miss the latest happenings out of Courchevel, including new lifts, terrain expansions, weather, photo galleries, infographics and current events skiers and mountain travelers should know about. Stay up-to-date on Courchevel news and events by clicking on articles from the list below or page through to see coverage from the entire ski season. Visit Courchevel France and treat yourself to six-star hotels, some of the steepest couloirs worldwide and World Cup festivities. Courchevel, France is one of the top resorts in the world to learn how to ski or snowboard, even featuring special technology that keeps kids safe on the chair lift. The 8 best ski resorts in the world to learn how to ski and/or snowboard. 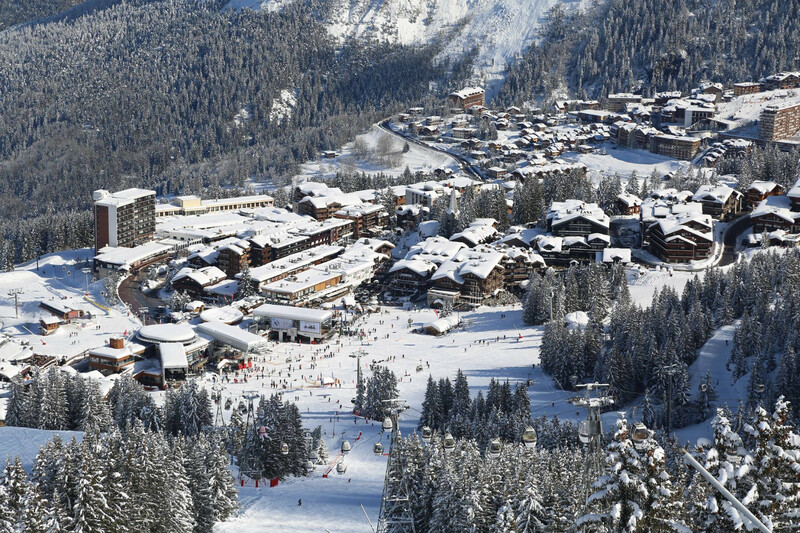 Courchevel in the world's largest ski area, the 3 Valleys, is working on a long list of improvements for next winter. Snowmaking is a priority with a new 125,000 cubic metre reservoir and upgrading of the snowmaking system itself to install more efficient, lower energy equipment. Freeride safety: Airbags save lives - have you got one? Avalanche accidents continue to kill. If you freeride without an airbag you are taking an unnecessary risk. When there is a high avalanche alert you are playing Russian roulette. SWISS beat more than 51 rival airlines to scoop the award for "best short-haul carrier" voted for by the Swiss public. Get Snow Reports, Powder Alerts & Powder Forecasts from Courchevel straight to your inbox!